PFSH, Live And In Concert! We're playing this Saturday at a fundraiser for KUSF in Exile. 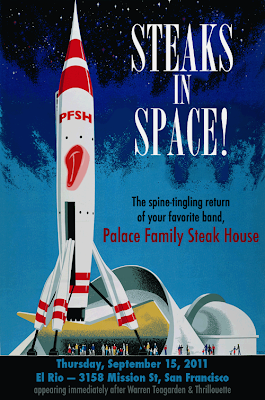 PFSH performs immediately following Thrillouette and Warren Teagarden! For Palace Family Steak House! Not at Palace Family Steak House! Although you could eat there first. Bernalwood is reporting that Palace Steak House will reopen! 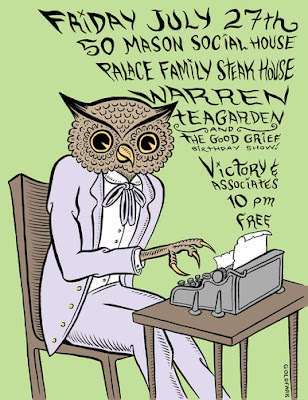 In honor of this news, the Palace Family Steak House band (unrelated to the restaurant) will play it's first show in more than a year at El Rio, just down the street from the Palace Steak House, on September 15. Wake Up, You Lazy Astronauts! We submitted the song below for NASA's contest to pick the song that would wake up the astronauts on the final shuttle mission later this year. The public will vote to pick a winner. But NASA didn't even pick this song as one of the ones that could be voted on, which frankly makes me question everything about the space agency. The Joy Of Cooking Project has been inactive for long enough that I can call it cancelled. 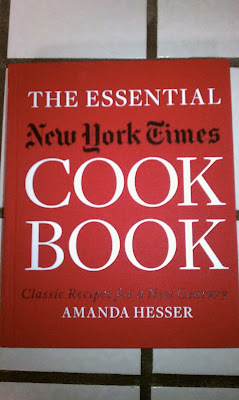 Hello, New York Times Cookbook Project.